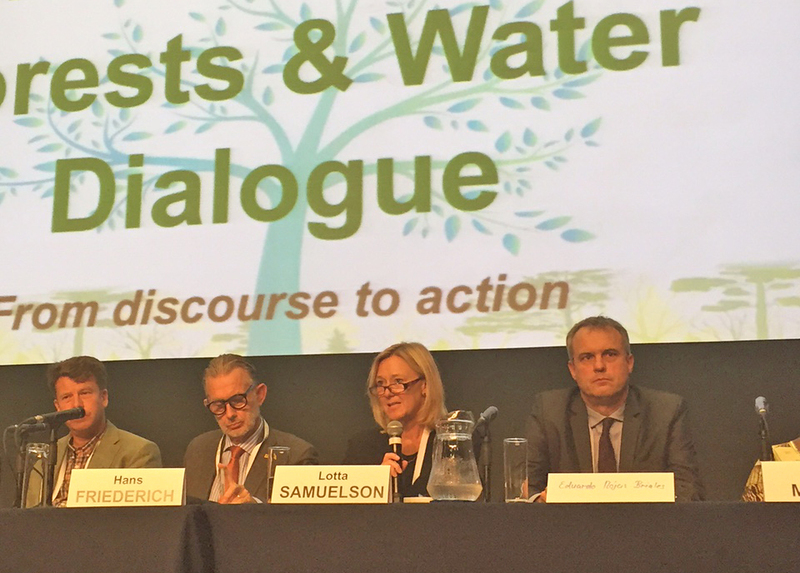 Swedish Water House supports the dialogue, and presented its new report Water, Forests and People at the “World Forestry Café”, Tuesday afternoon. 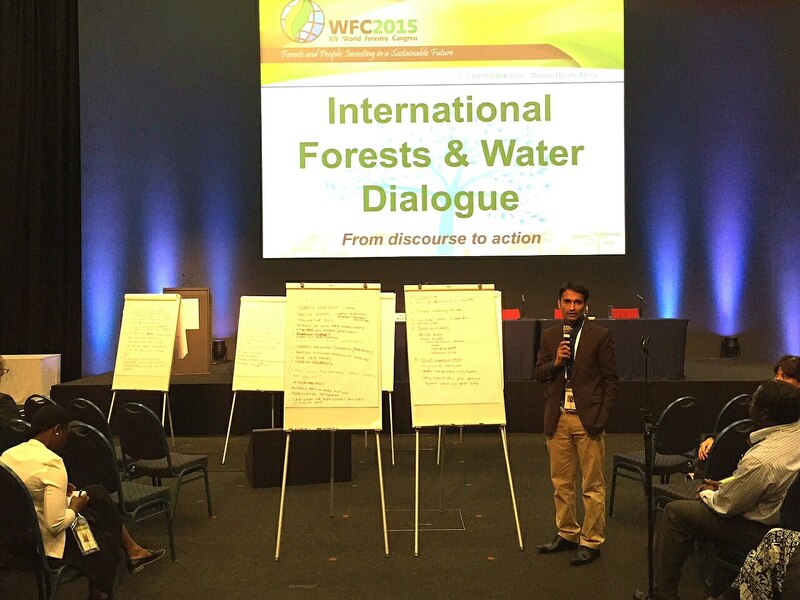 Participants interested in tree, forest and water interactions joined the dialogue to discuss the crucial role forests play in the hydrological cycle and how climate change adds to pressures on forests and risk leading to critical transitions in ecosystems. Efforts need to be acknowledged, an making people proud of the good efforts and practices they do. Acknowledging this foster a good dialogue on what more can be done. Sharing knowledge and experiences from national or local processes and activities with other stakeholders can facilitate similar processes in other parts of the country, region or world. Sessions like this World Café, gives opportunities to share experiences and knowledge from other work. These kind of open sessions, as compared to closed meetings or bilateral conversation, enable people who do not yet have strong networks to get access to knowledge and experiences which help them to work more holistic and progressively. 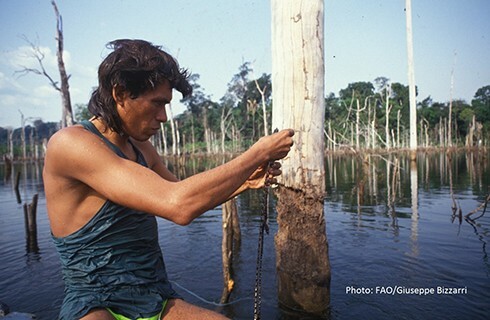 Rapid-fire presentations on the latest research on forests and water. Get the answers to all your science questions during a discussion period. 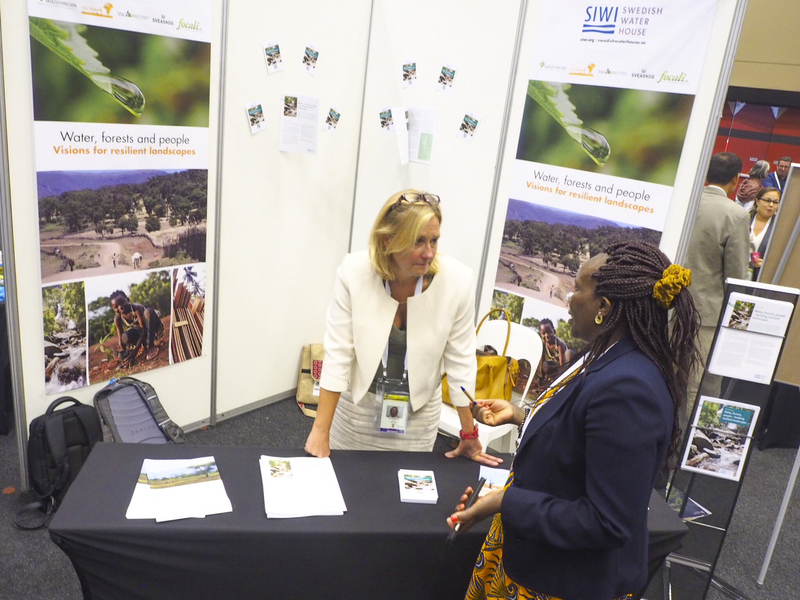 Presentation of new report from SIWI Swedish Water House Cluster Group on Water and Forest; Water, Forest, People” – building resilient landscapes. 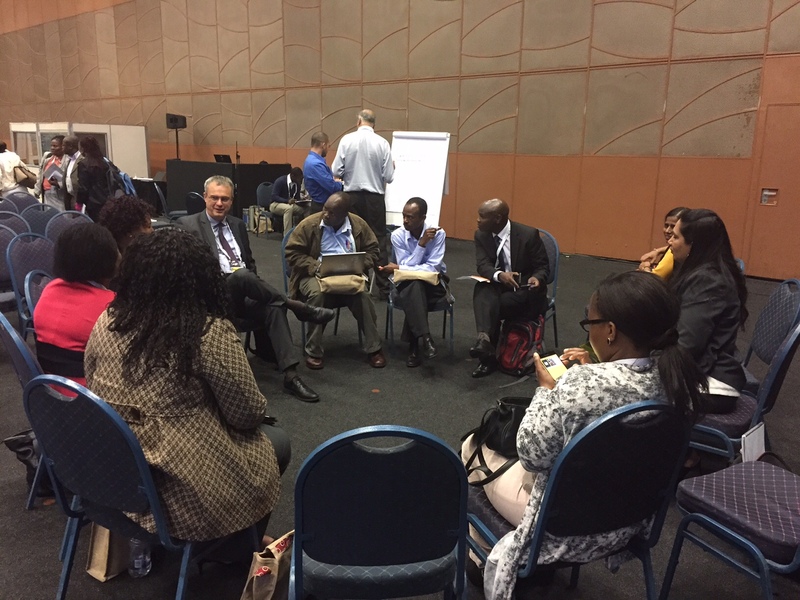 Discuss the expectations on a governance network: What are the challenges? How could it influence policy? Report: "Water, Forests and People"
Policy Brief: "Water, Forests and People"
Trees: what do they stand for?